The answer was Campesino Cargando un Guajolote! I posted a small distorted part of a painting on my facebook page. 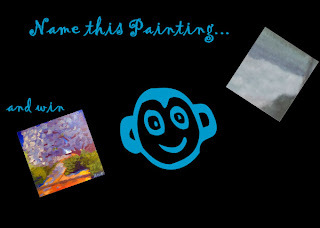 Comment the title of that painting that you think it belongs to under the picture post.